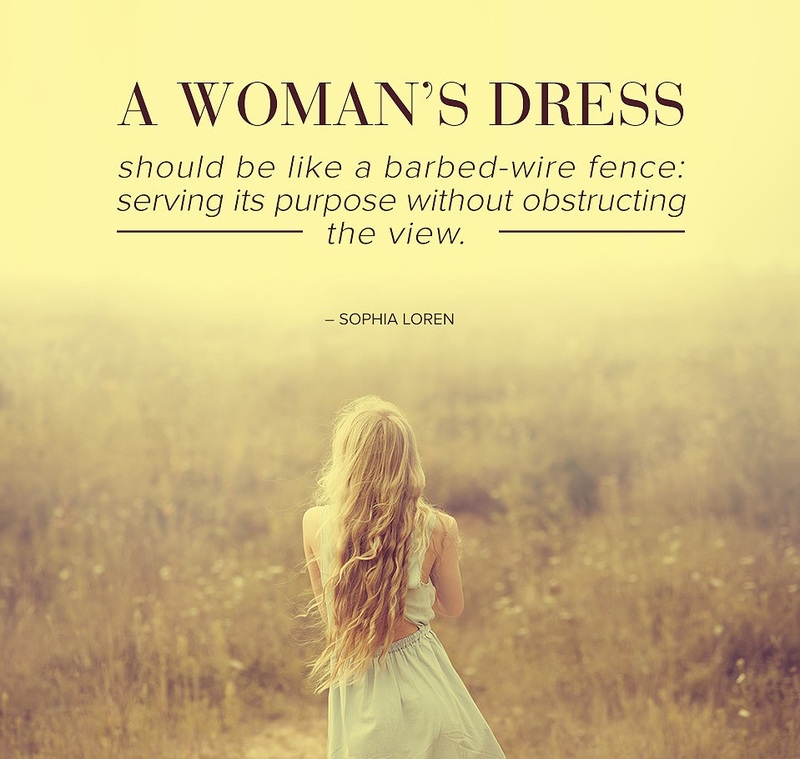 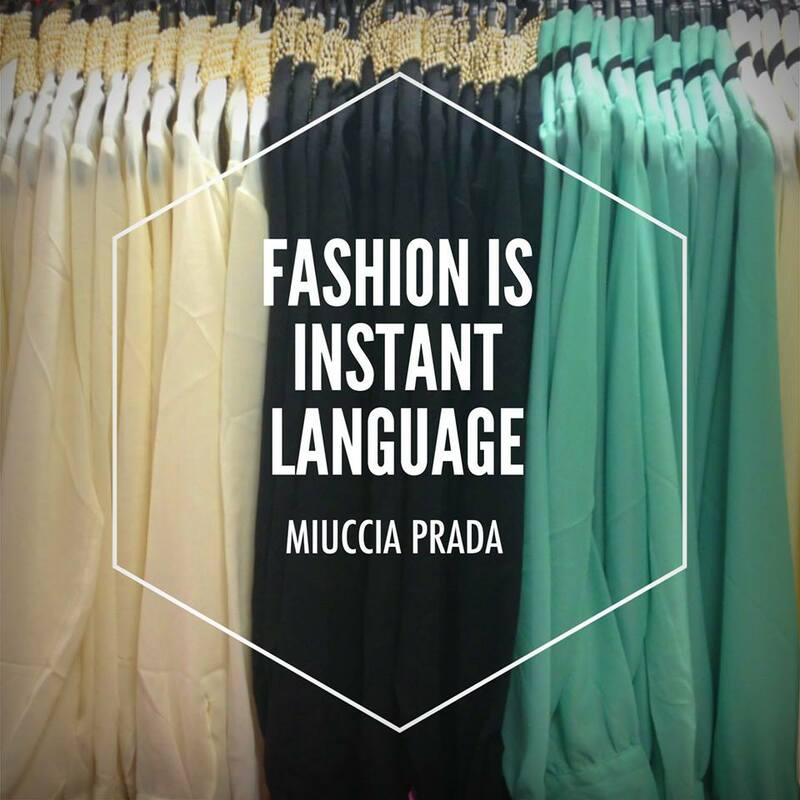 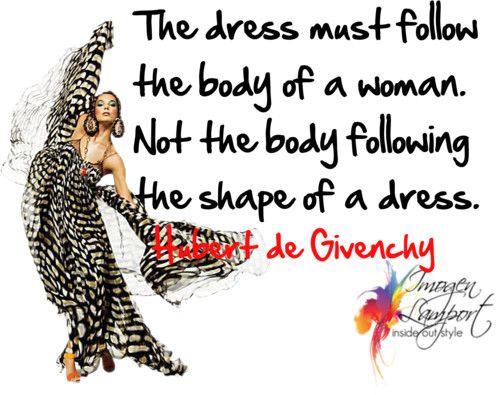 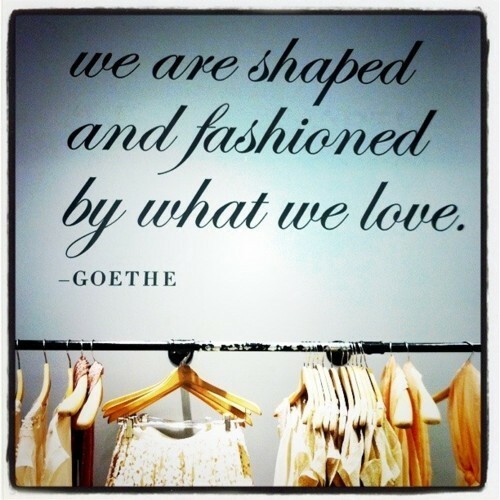 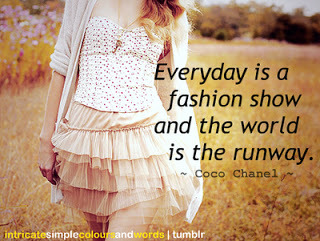 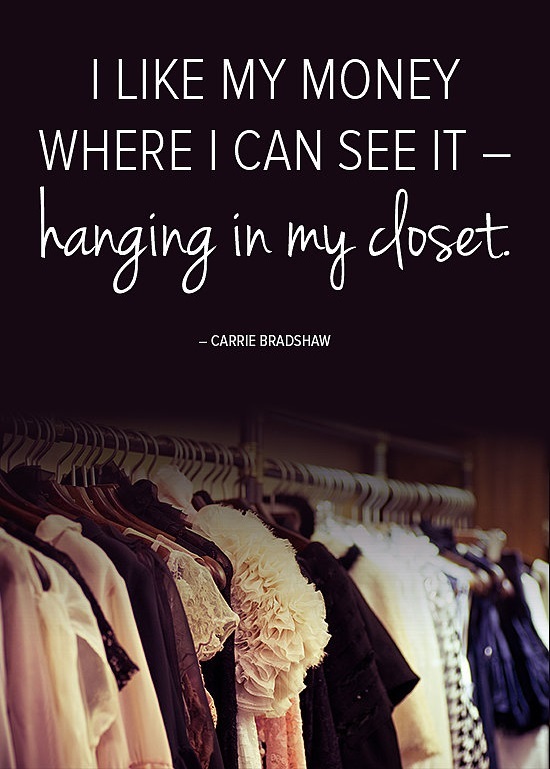 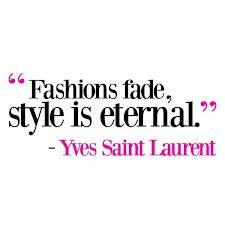 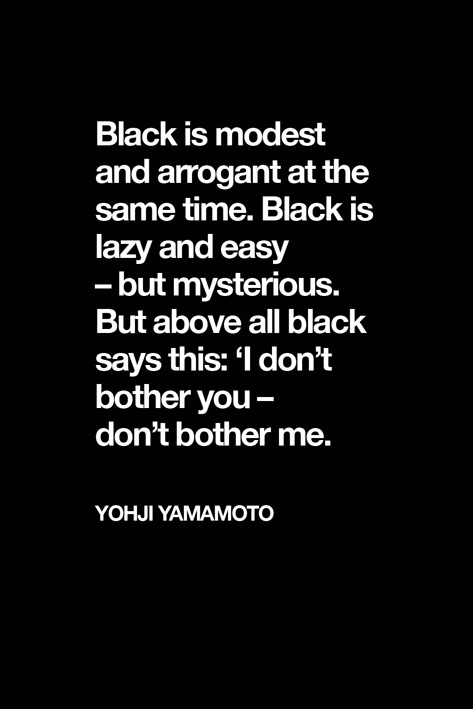 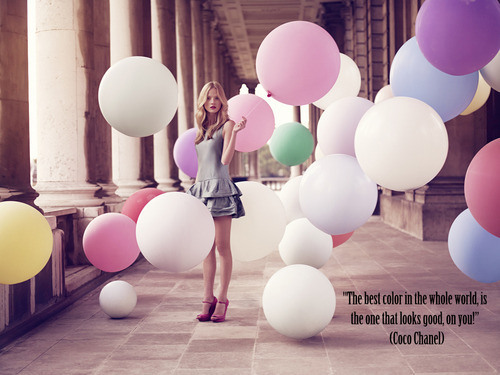 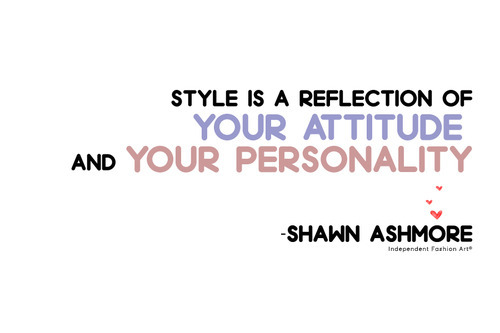 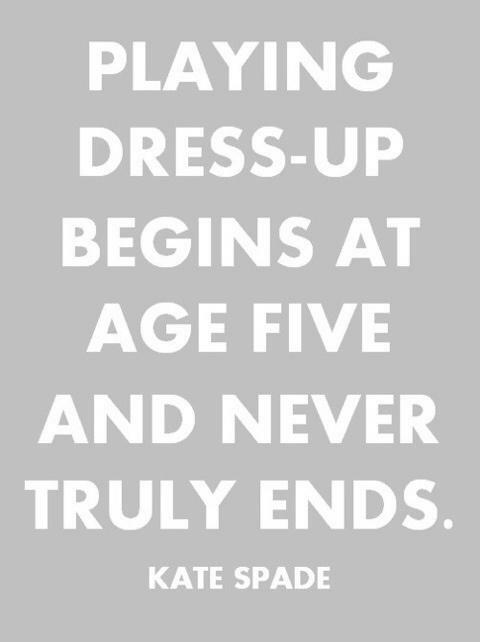 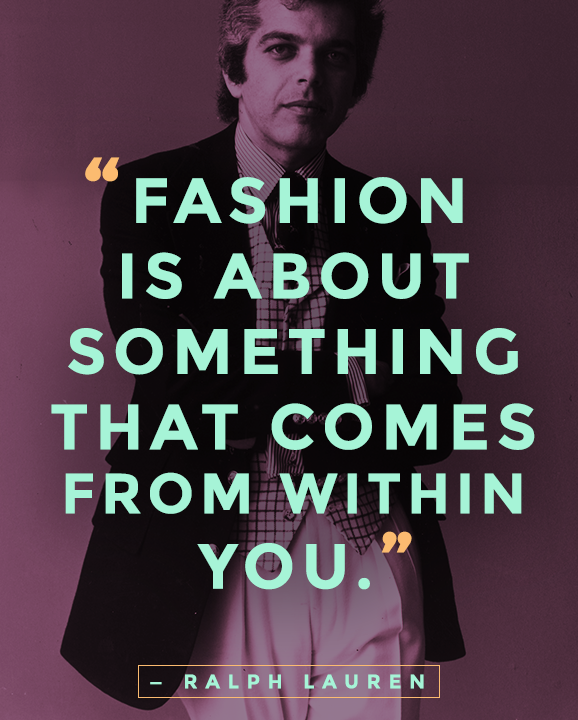 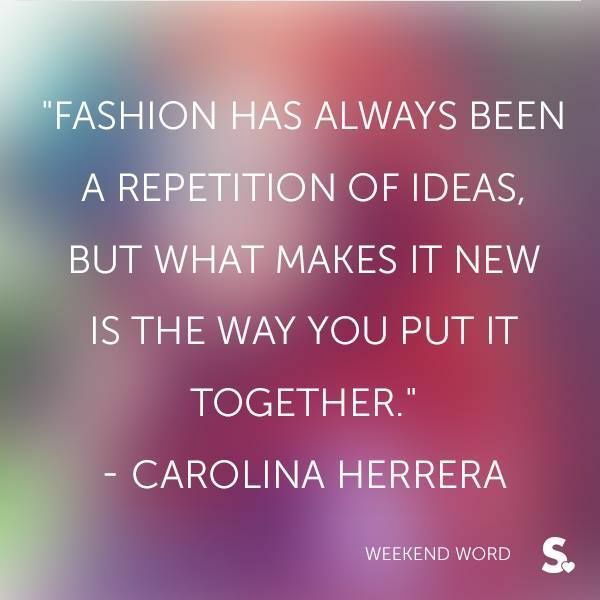 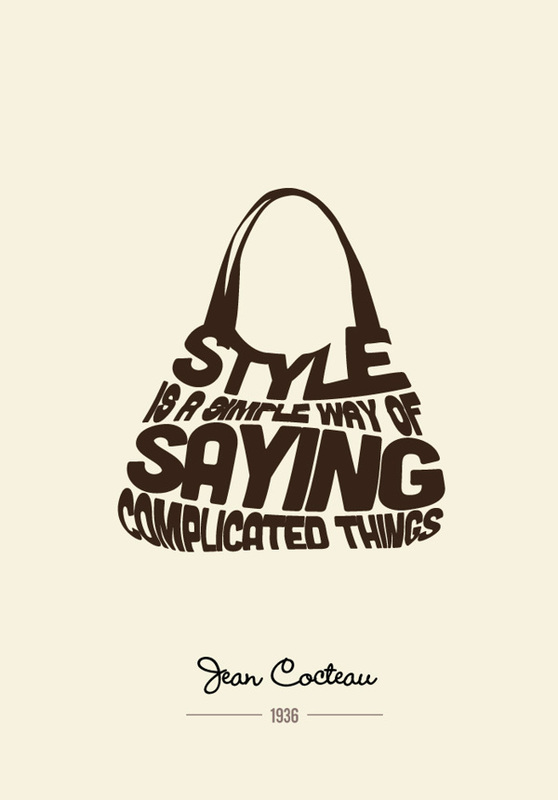 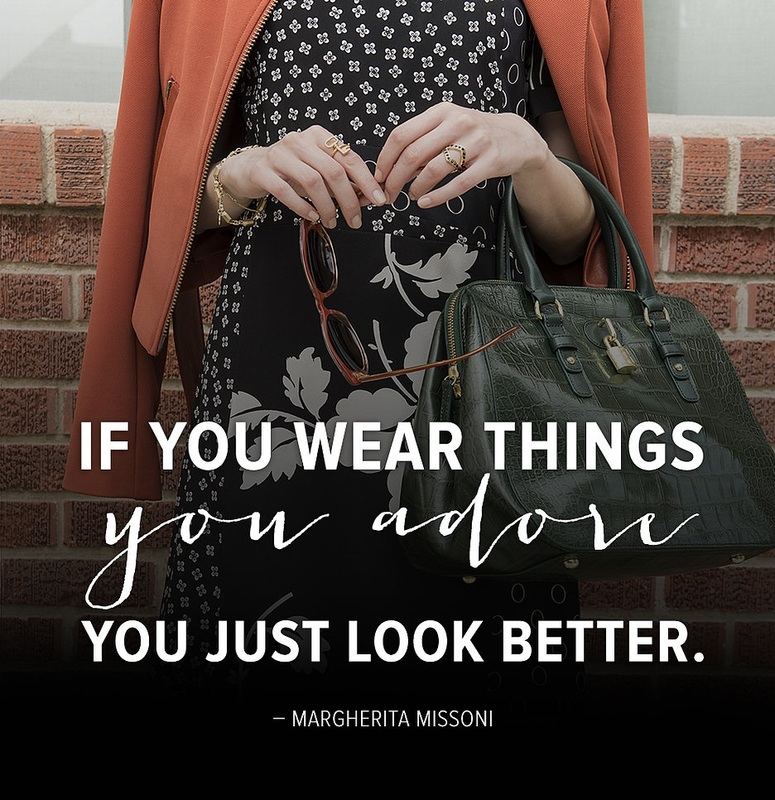 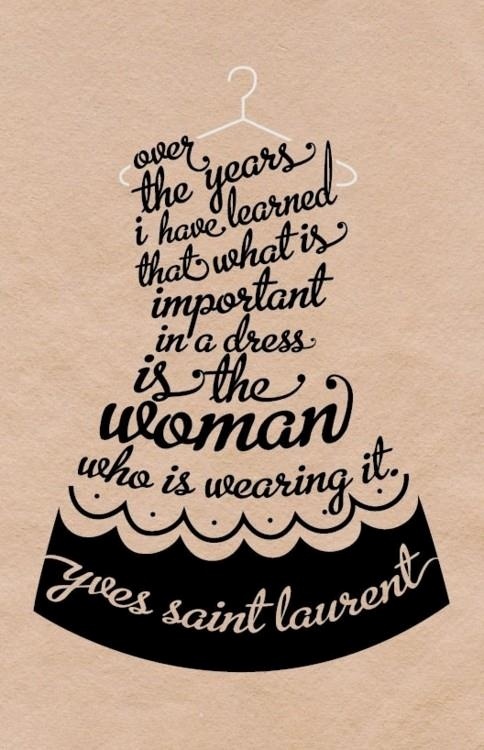 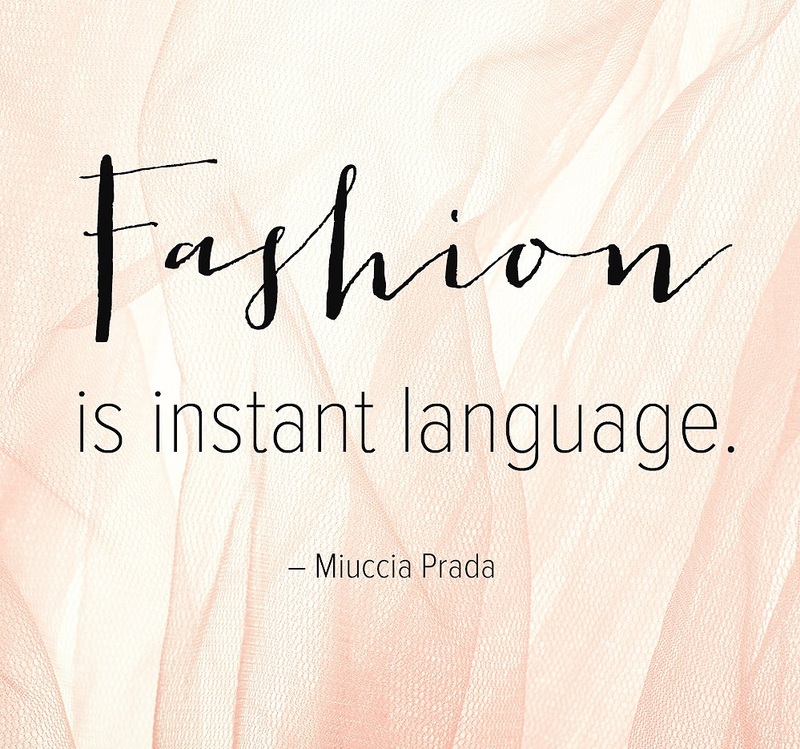 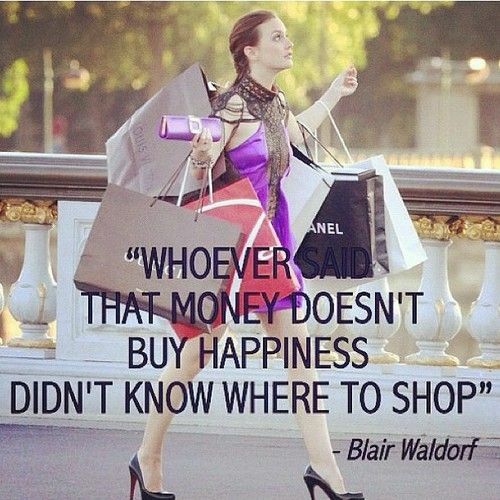 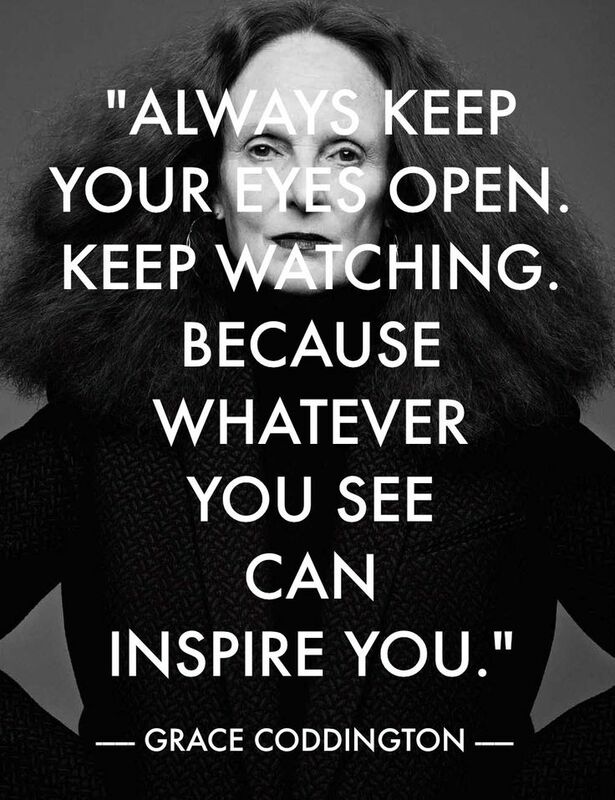 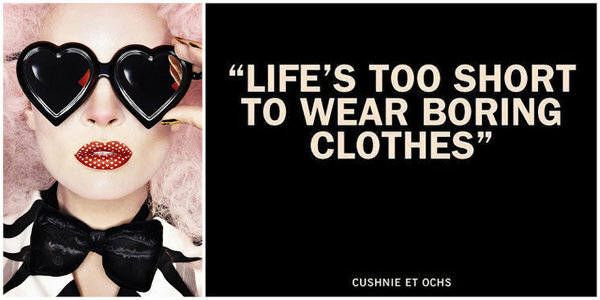 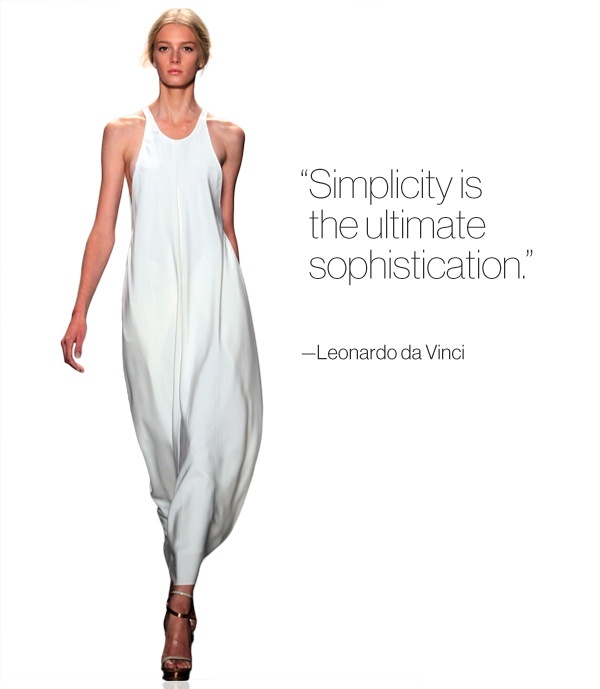 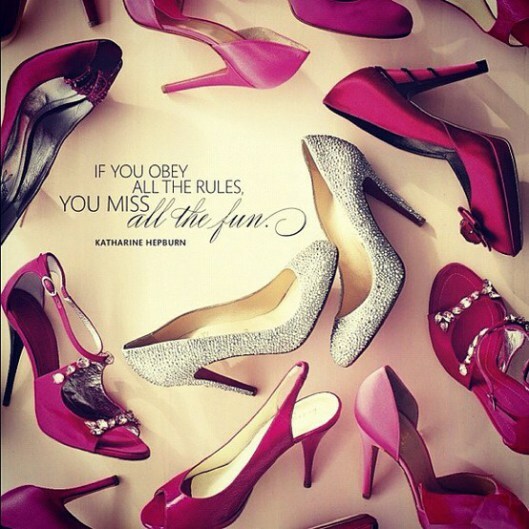 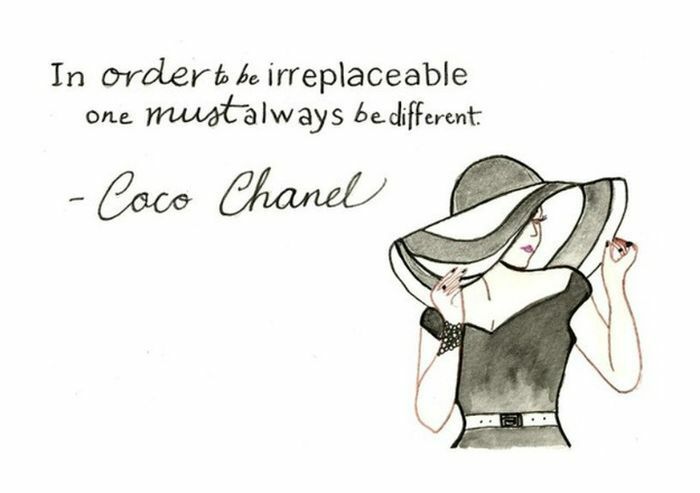 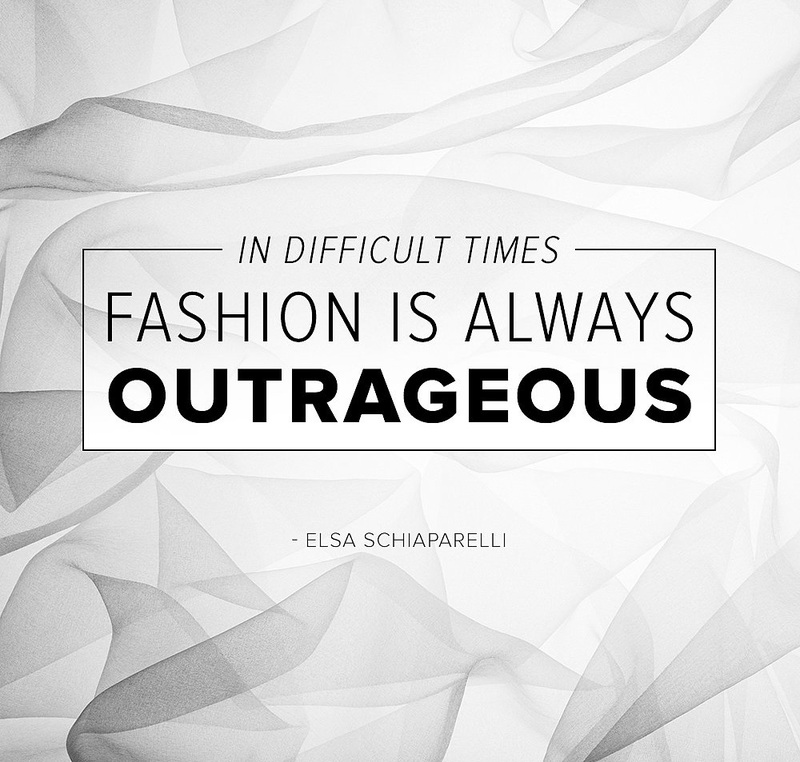 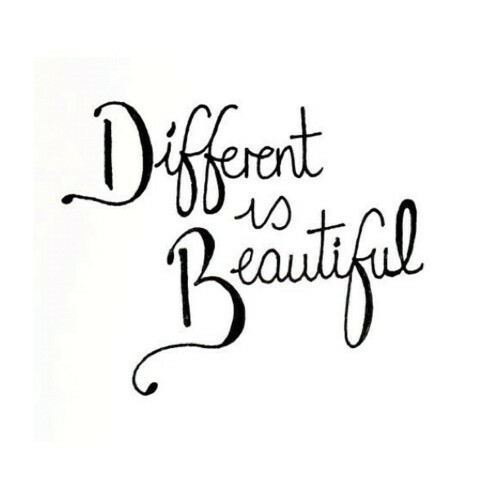 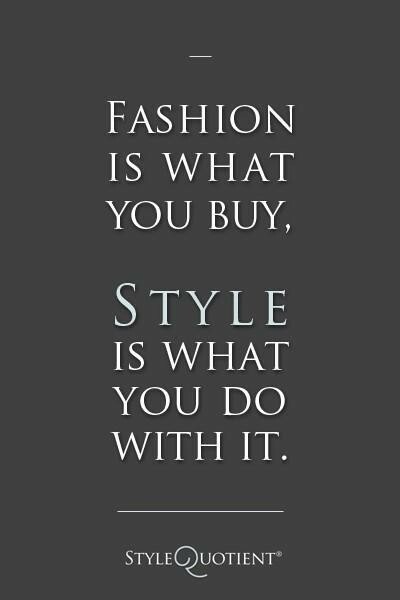 I have searched some fashion quotes that bring positivity within myself. 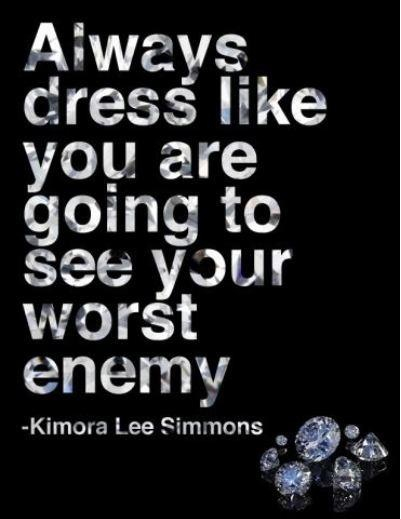 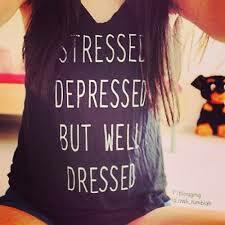 Fashion really gives you an optimistic way on how you should live your life. 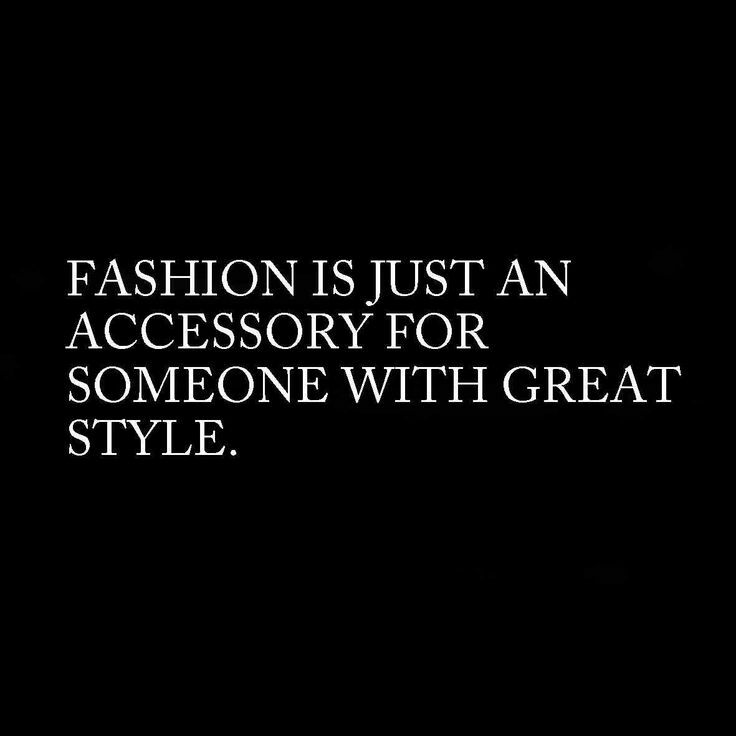 You got your own style and the discovery of yourself. 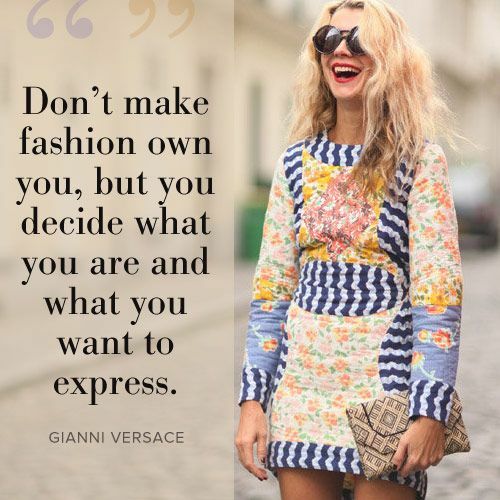 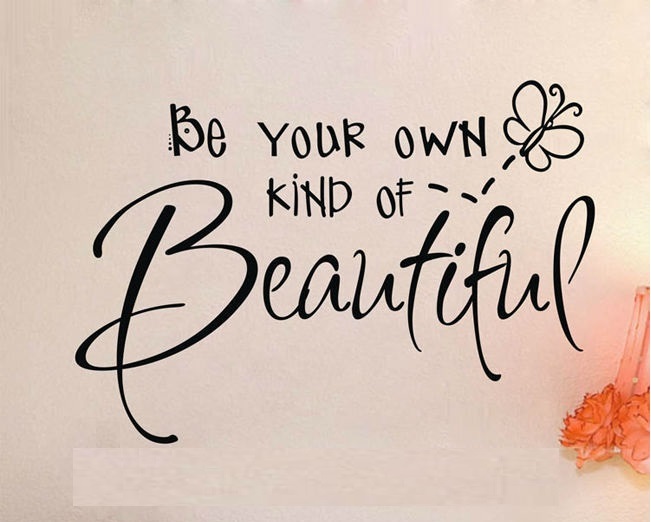 It helps you express who you really are and how you present yourself in the world. 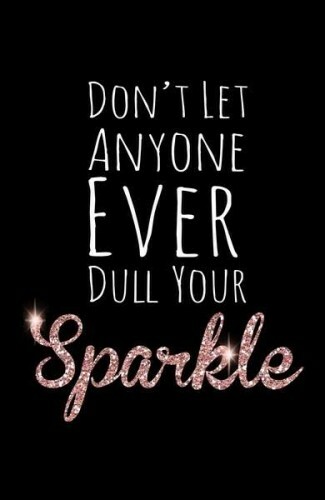 It also gives you the power to face the reality in life and how you stand strong with all of the tribulations you have encountered.